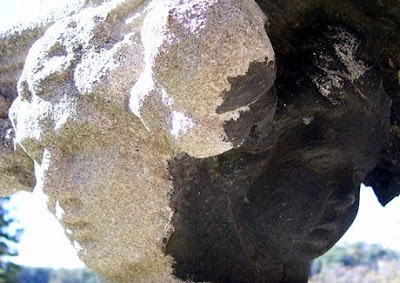 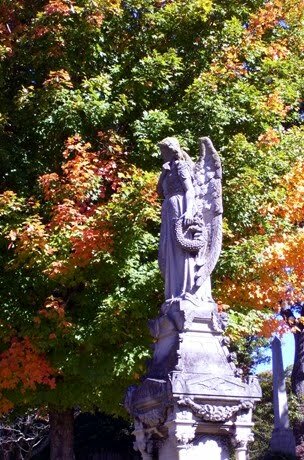 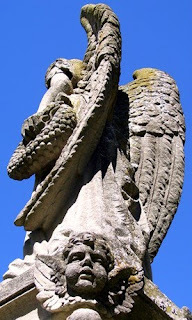 The Buchanan monument at Riverside Cemetery in Asheville, Buncombe County, North Carolina is more than meets the eye. 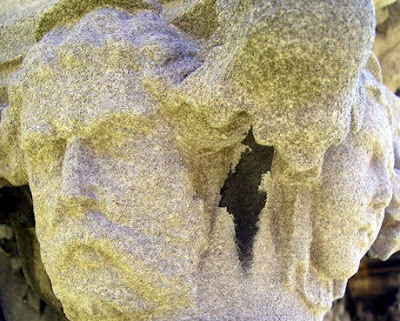 There is a large angel sculpture atop the monument, carved entirely out of limestone left over from the construction of the Biltmore Estates by Fred Miles, a stone carver for the Biltmore. At each of the four corners below the angel are cherub faces. 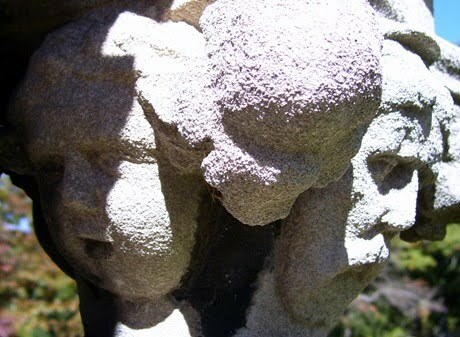 And farther down are pairs of faces, again at each of the four corners. 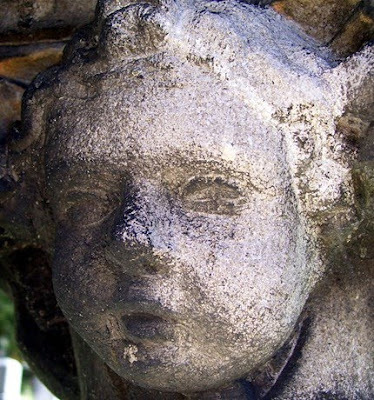 These faces seem to represent the Buchanan family -- an adult male, adult female, and children. your writing is really great..keep it up!